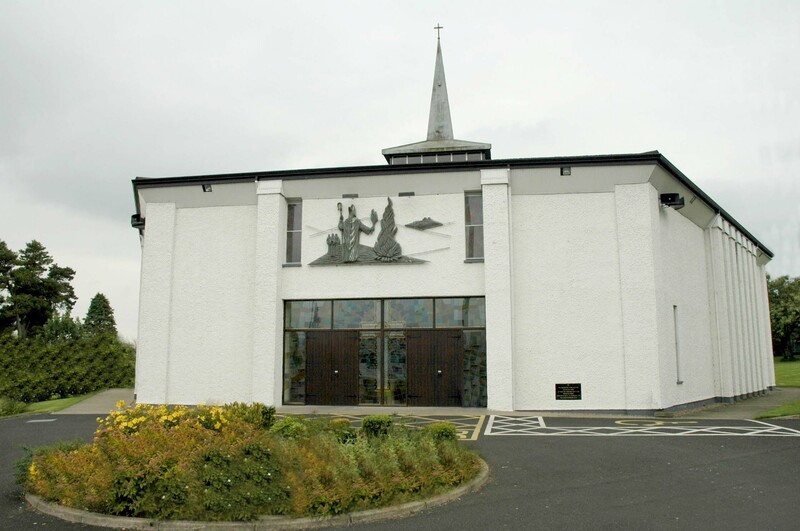 You are welcome to the Parish of Claudy website, whether you are a parishioner, a visitor or just browsing online. Whatever the reason for your visit, you are warmly welcome and you can use this site to find out more about our churches and our list of Mass times. 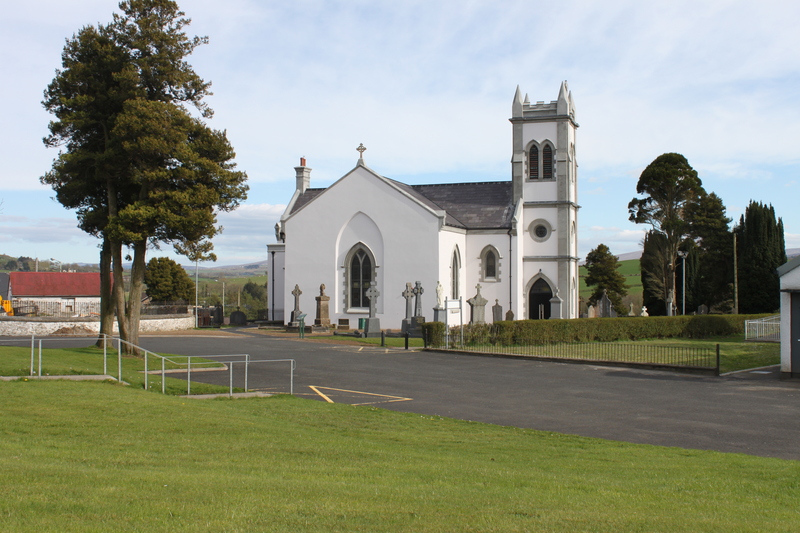 If you're new to the parish, you might be interested to find out more about us, our schools what's going on in and around the parish of Claudy. If you're new to Catholicism or want to find out more about the Catholic faith, you can find out more about becoming a Catholic too. 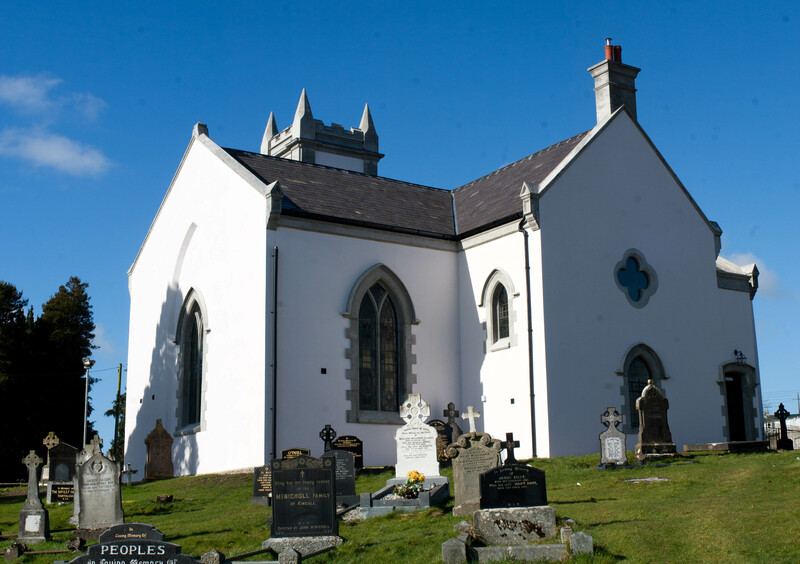 You are very welcome to share in worship at our main church, Saint Patrick’s in the centre of the village of Claudy or our beautiful Church – Saint Joseph’s which is approx four miles from the village. 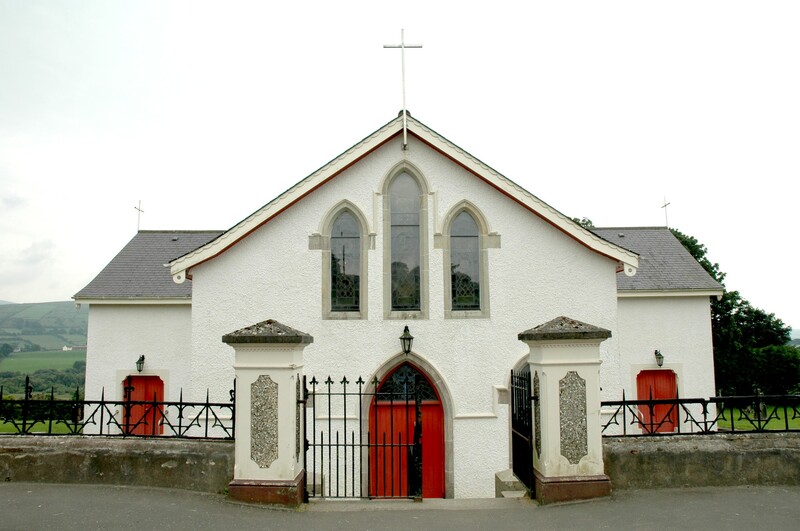 Both churches are well attended and the Sacrament of the Eucharist is celebrated daily in the parish. At the heart of our parish life are the celebration of Holy Mass and Adoration of the Blessed Sacrament from which flows all the various parish activities and makes the Church a spiritual oasis. As you journey through our site, we hope you will catch a glimpse of our life and mission here. You are invited to keep our website live by contributing news and views through our contact page. Why not add it to 'favourites' and spread the link with family and friends who have emigrated to other parts of the world?